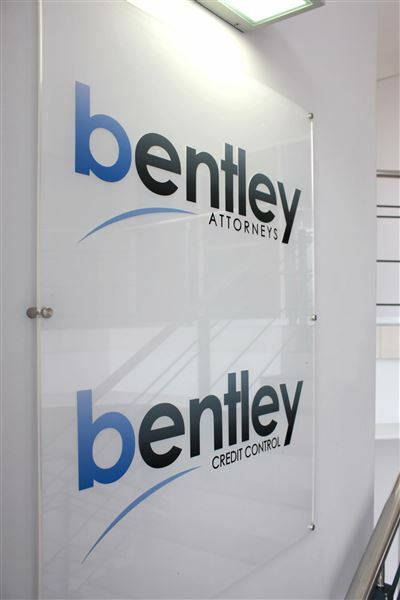 Bentley Attorneys is a specialist credit law and debt recovery law firm, which together with Bentley Credit Control (Pty) Ltd makes up the Bentley Group of companies, whose combined aim it is, is to give business clients a specialist credit management solution. 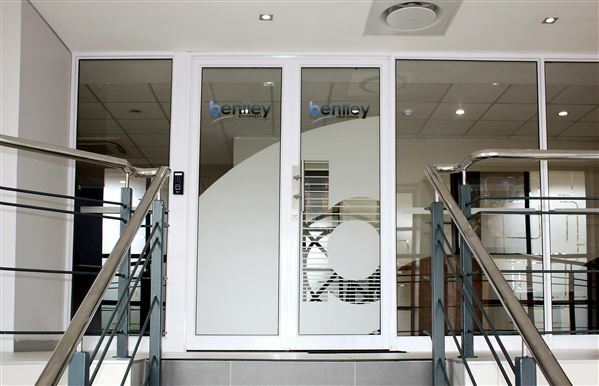 The law firm started as Bentley Warne Attorneys in April 1994 and then in September 1998 became Bentley Attorneys. Bentley Attorneys has over the years developed a strong mix of commercial clients, from small businesses to the largest private company in the country, J.S.E. listed clients and banks. 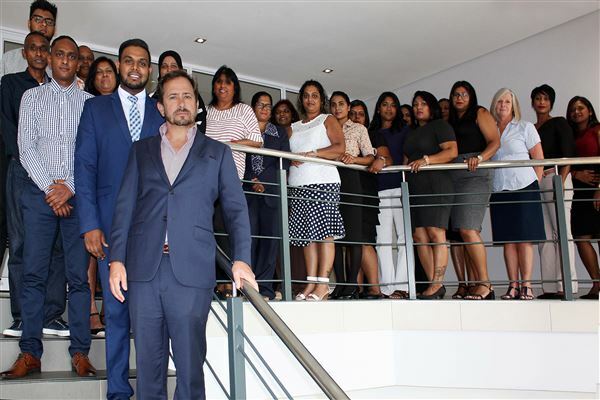 We service commercial clients who are not looking for a general law practice where debt collection matters take a back seat and who lack in depth knowledge of the legal area of credit law with developments such as the National Credit Act, the Companies Act and Consumer Protection Act. We have a dedicated collections department dealing with volume consumer collections and high value commercial collections, in both the Magistrates’ Court and the High Court. Our services include the use of a field agent with consumer debt collections, and the use of online tracing and investigation of debtors. We understand the clients’ concerns regarding throwing good money after bad and our fee tariff in collection matters reflects this. Monthly reports to clients detail progress made in each matter within the month.